Keto Air Fryer Korean Chicken Wings | Easy and delicious! Tangy, sweet, spicy Air Fryer Korean Chicken Wings with Gochujang make a delightful easy keto appetizer or meal. 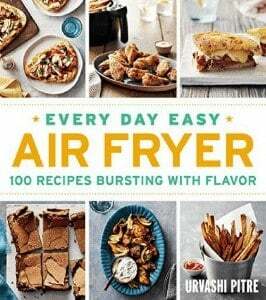 Make these in your air fryer or oven and enjoy the finger-licking goodness. This was my third try at these wings. The first time, let’s face it I had no idea how to even buy wings, let alone make them. My facebook group really helped me out with that! But the sauce lacked a little something to me. It was good, it wasn’t great. Then my friend John was talking about how he makes Korean pork tacos, and he told me that he puts mayonnaise in his sauce. Now I’d been planning to make a dip with just mayo and gochujang, but I hadn’t thought of cooking with it! So I decided to give it a try and I’m so glad I did. 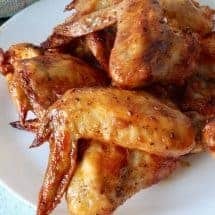 Thee Keto Air Fryer Korean Chicken Wings take very little effort, but they are super flavorful. Oh, and super messy so get ready for that with lots of napkins. You definitely want the gochujang. No, you just REALLY want it. 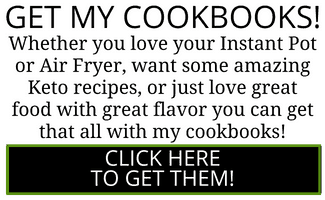 And I have no doubt I will be coming up with other recipes that need it. 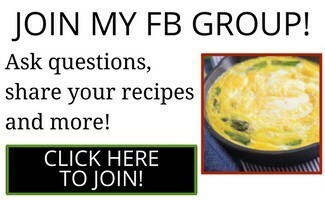 One of the wonderful things about having an active, enthusiastic, capable Facebook group is that I’m surrounded by home chefs that are passionate and creative. 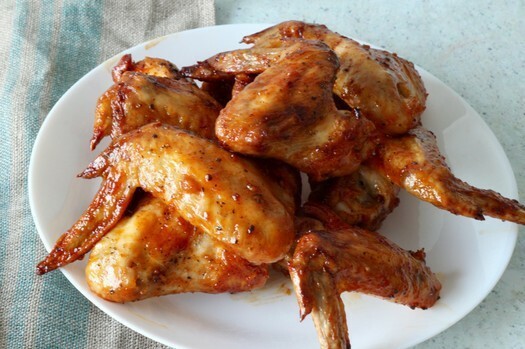 Martin Jacoby made this recipe using drumsticks and using a smoker instead of an air fryer. So you can make smoked Korean chicken with the same sauce, but by using a smoker instead. What you want to do is use a meat thermometer to ensure the chicken cooks to 165F as recommended. But look at how beautifully those turned out! If you smoke them, be sure to leave feedback either here or in the group, letting Martin know you were inspired by him. Tangy, sweet, spicy air fryer chicken wings with Gochujang make a delightful easy keto appetizer or meal. Make thee in your air fryer or oven and enjoy the finger-licking goodness. Take a small roasting pan or a baking pan and line it with foil. Place a rack inside this pan. Salt and Pepper the chicken wings and place on the rack. You want to use a rack to raise them, so they can drip fat into the tray below. Set the timer to 20 minutes and allow the chicken wings to cook, turning once at 10 minutes. As the chicken bakes or air fries, mix together all the sauce ingredients and let the sauce marinate while the chicken wings finish cooking. As you near the 20-minute mark use a thermometer to check the meat. When the chicken wings reach 160F remove them from the oven and place into a bowl. Pour about half the sauce on the wings, and toss to coat the wings with the sauce. 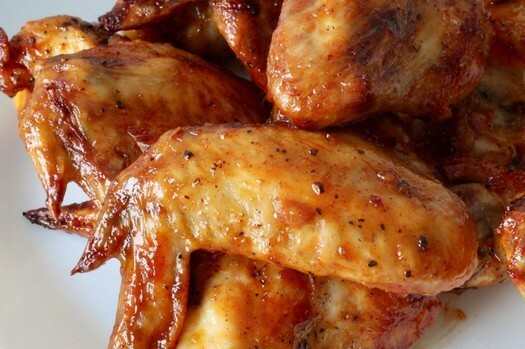 Place the chicken wings back into the oven or air fryer and cook for another 5 minutes until the sauce has glazed over, and the chicken is completely cooked and has reached at least 165F. Remove, sprinkle with sesame seeds and chopped green onions and serve with plenty of napkins. This looks amazing!! But how is it Keto with the gochujang? It has corn syrup & rice which both are definitely not Keto. Excellent recipe that is also kid-friendly in my house! Perfectly cooked and the sauce was delicious. Will make again for sure. These are the new go to wings in my house. They are DELICIOUS!! With the Super Bowl coming if you really want to WOW your friends with some insanely delicious homemade wings, LOOK NO FURTHER! These are a showstopper! I made this the other day in a convection oven (thanks to your FB group, I learned that my convection oven is essentially a large air fryer) and the wings turned out AMAZING. They were crispy on the outside, but tender and still really juicy on the inside. (HUGE difference from backing in the conventional electric oven!). Once the sauce was caramelized on the wings it was nothing short of gooey greatness! The flavor was unique and intense but really complimented the wings well. I am thinking that there are so many other things this sauce would go well with: baked chicken thighs over chic peas, baked salmon or tilapia, caramelized on roasted brussel sprouts. 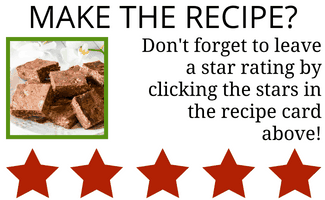 We will be using this recipe again and again.